Unlike many stadiums that have solar power plants, Emirates will only store energy. This still makes it somewhat 'greener' and should bring revenue to the football club at the same time. Yesterday Arsenal have announced that Emirates Stadium is moving one more step closer to sustainability and green-energy reliance. After replacement of floodlights (LED system saves 30% energy) and waste management (recycle rate of 80%), the stadium now boasts its own battery storage system (BSS). 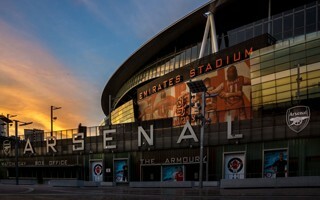 In the northern basements of Emirates Stadium, near the club museum, batteries were installed, able to store 2 MW of energy. By next summer the capacity should reach 3 MW (3.7 MWh). That's enough to power Emirates Stadium for two hours at peak-demand time (or 2,700 houses for the same duration). 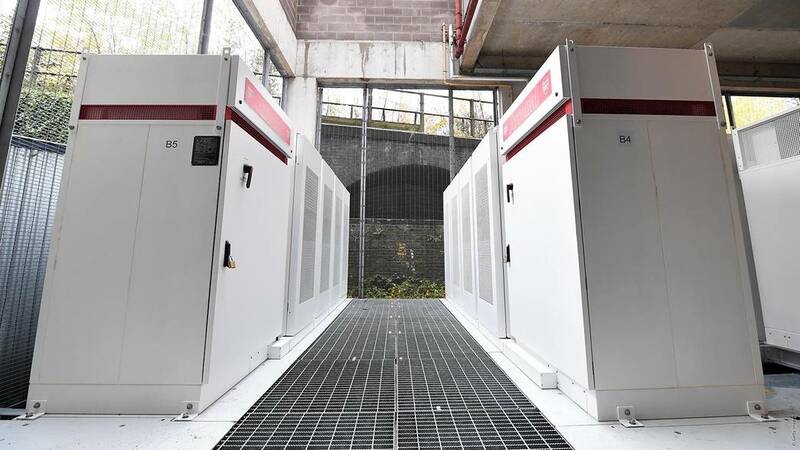 It should be noted that the battery system is not a secondary emergency generator of any kind, the stadium will still use a petrol-powered one in case of power cuts. However, energy from the battery system will be used at the stadium. Arsenal isn't even the investor here, rather a prestigious partner for Pivot Power, company creating such battery systems across the UK. Arsenal leases the space, while Pivot Power will earn money on accumulation and sale of energy. Power is being bought by the operator at cheap times (when supply is high but demand low) and then sold in peak periods (where demand is highest and so is the price). While there is no direct ecologic effect of the practice, indirect advantages are very significant. Using such systems helps manage energy prices overall, eases strain on power grid. It thus increases energy efficiency of the entire National Grid.